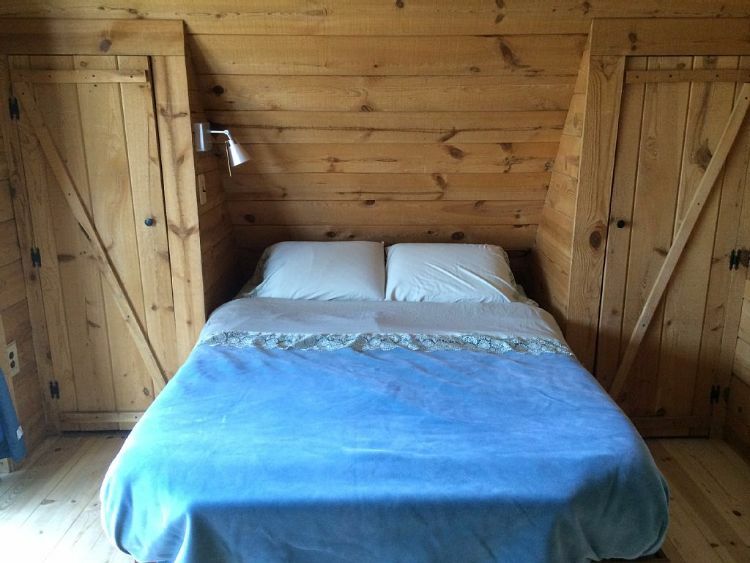 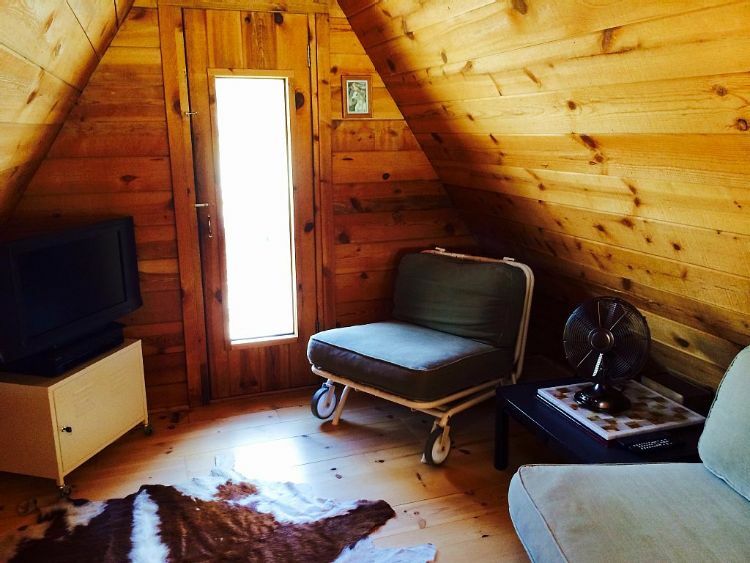 A-frame cabins generally inspire extreme emotions in people: you either love them or you hate them. 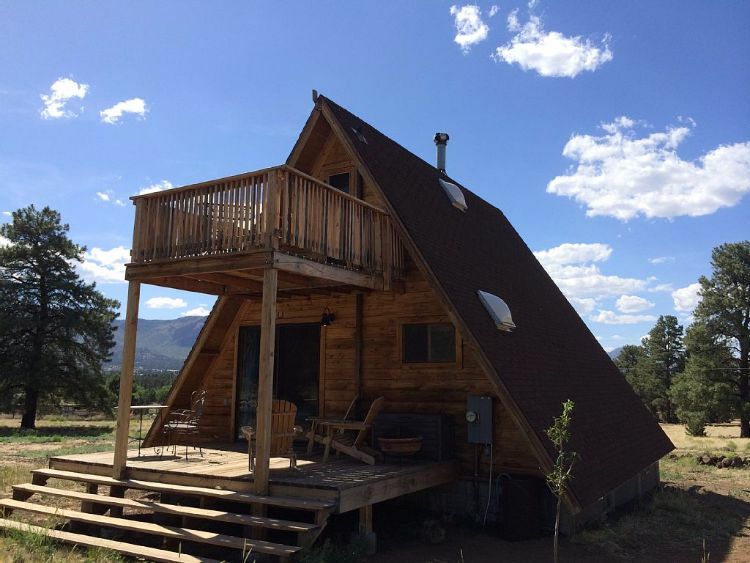 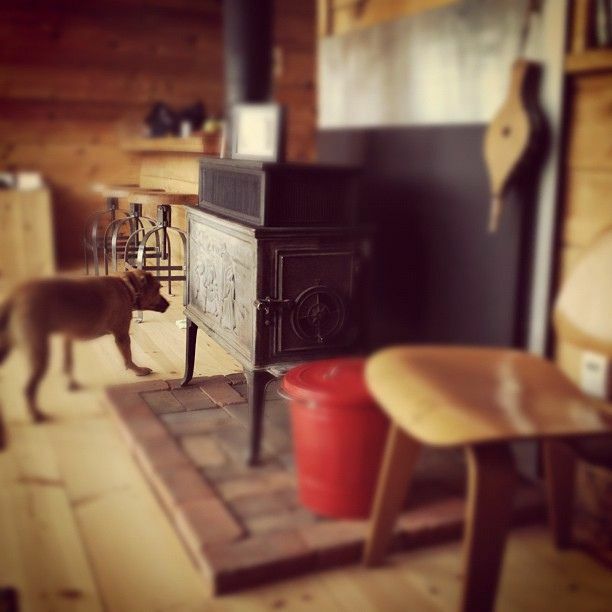 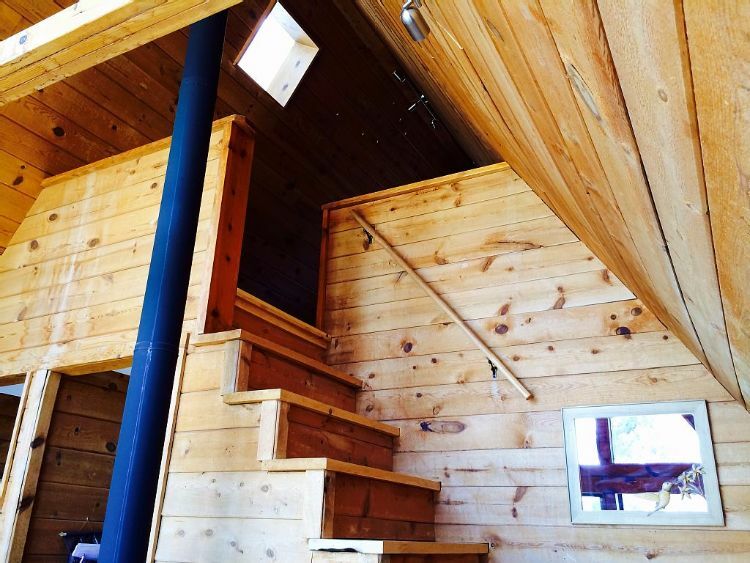 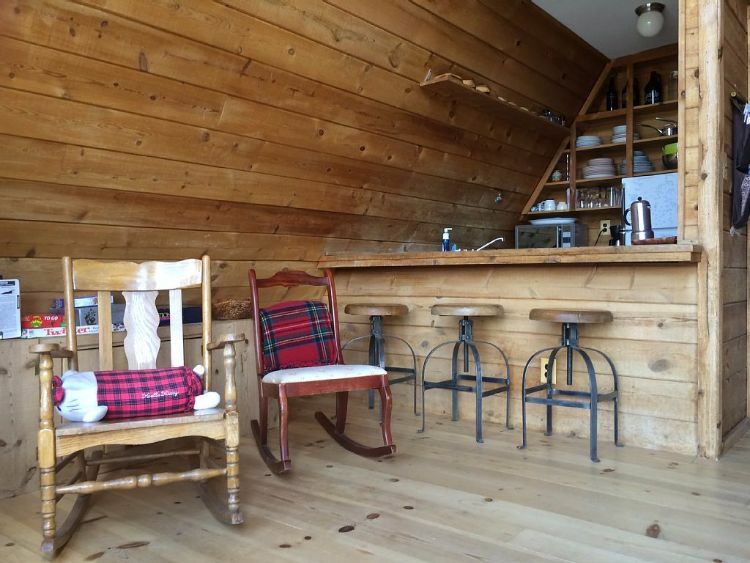 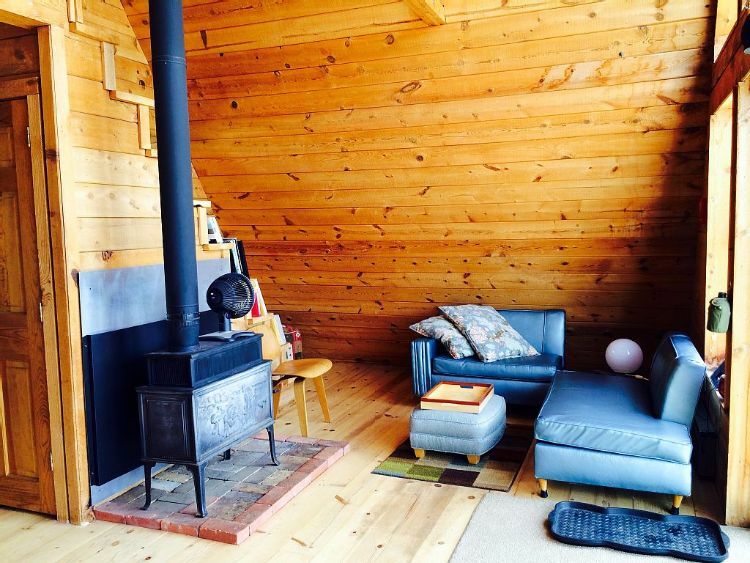 While they are not to everybody's taste, we really like A-frame cabins; the triangular shape creates a floor plan unlike any other building, which often have unique gems of design inside. 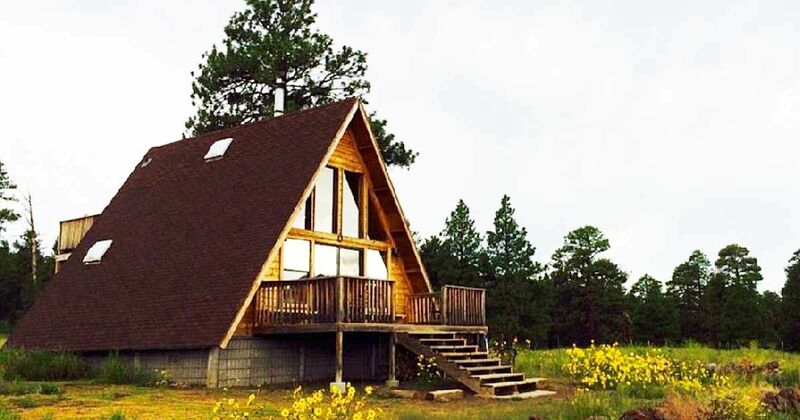 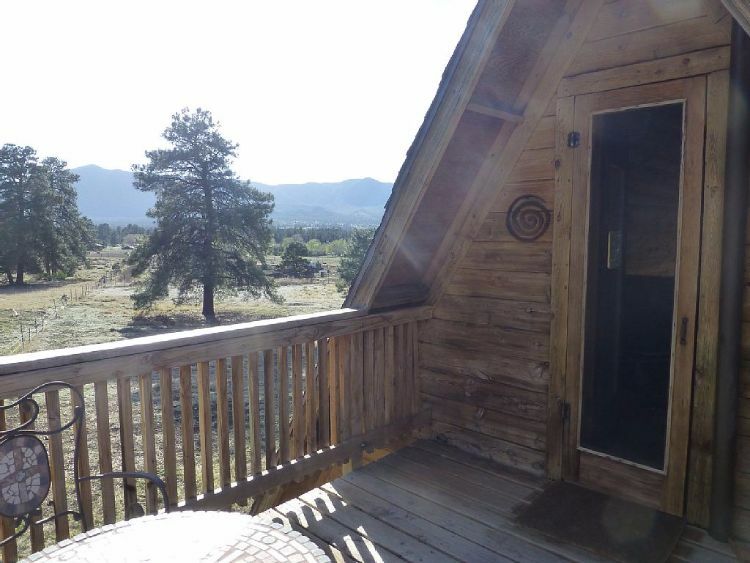 Located in Flagstaff, Arizona, this beautiful A-frame cabin borders Coconino National Forest on two sides, giving residents a wealth of nature accessible directly from the doorstep. 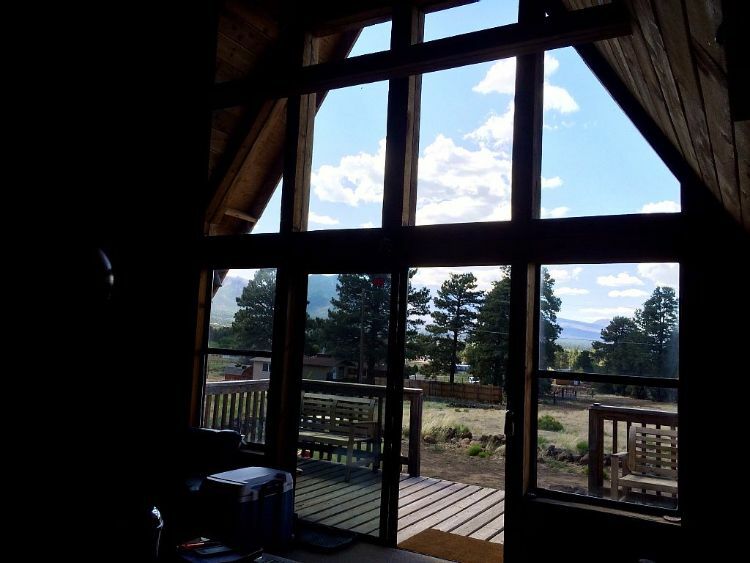 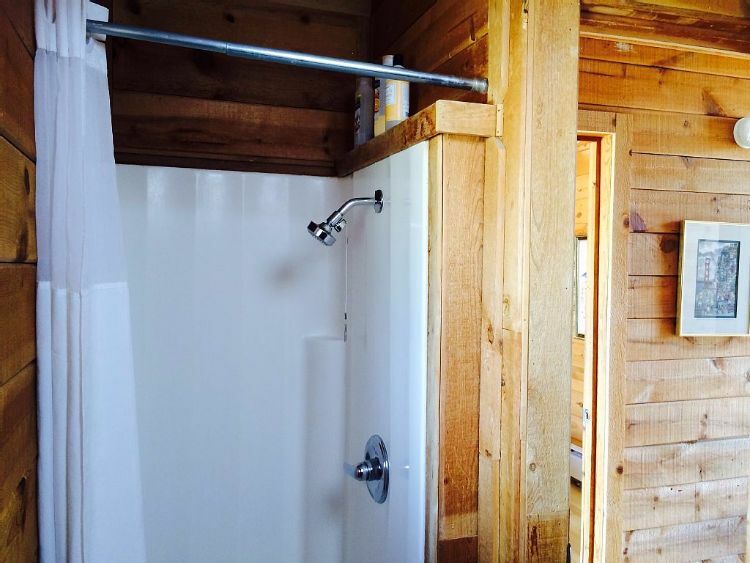 This unique wooden structure is set in 1.5 acres of gorgeous meadows and woodlands, making it the ideal weekend retreat. 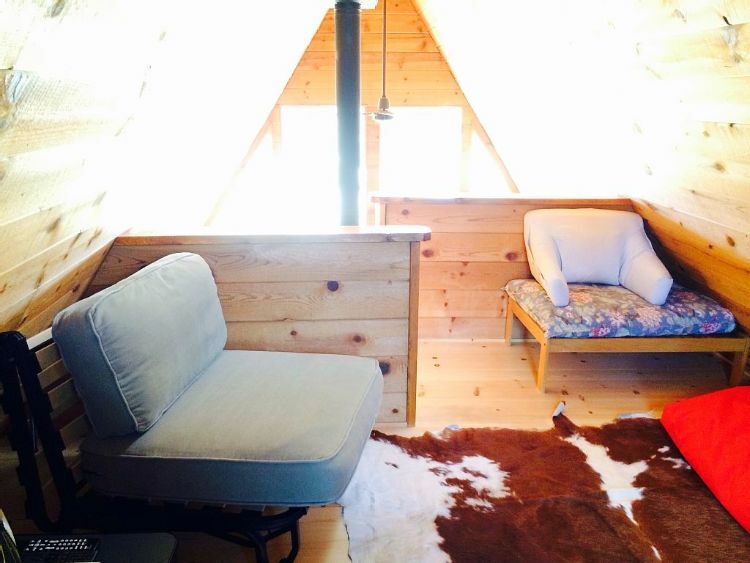 What an inviting image this A-frame cabin creates! 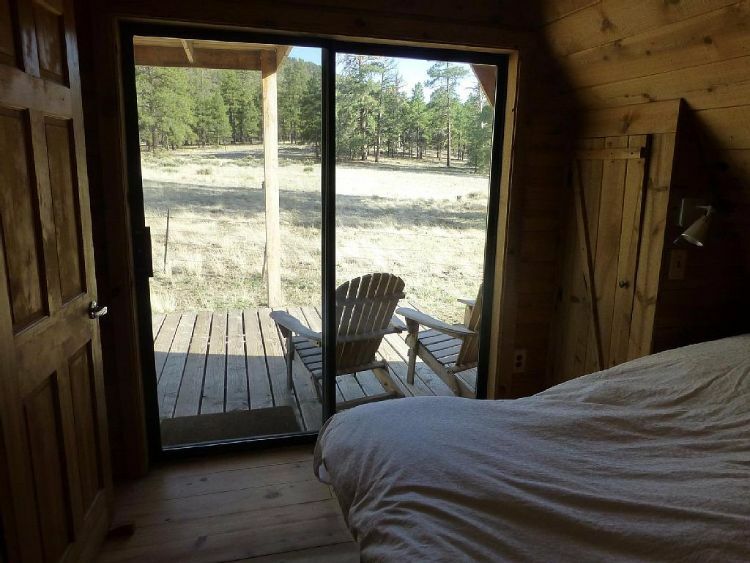 It sits perfectly in a meadow of wildflowers, which can be overlooked from the raised deck or through the abundant windows. 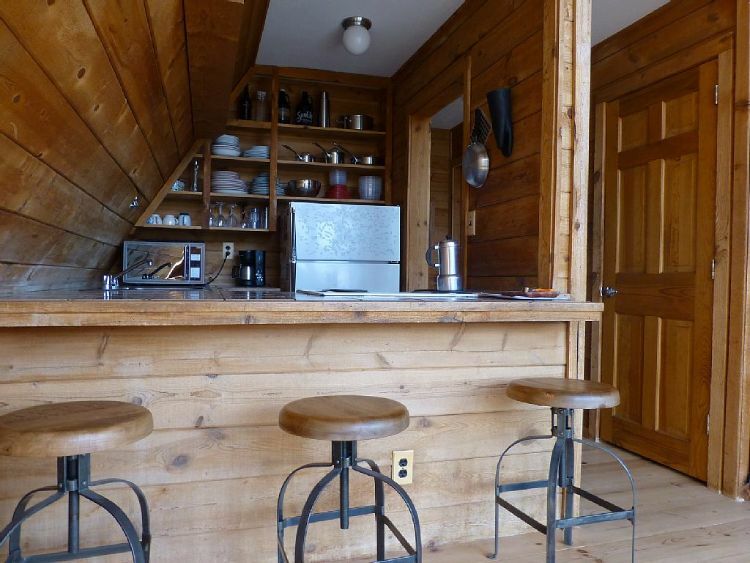 The kitchen fits snugly into the A-frame shape and features intelligent storage space and a breakfast bar for casual dining. 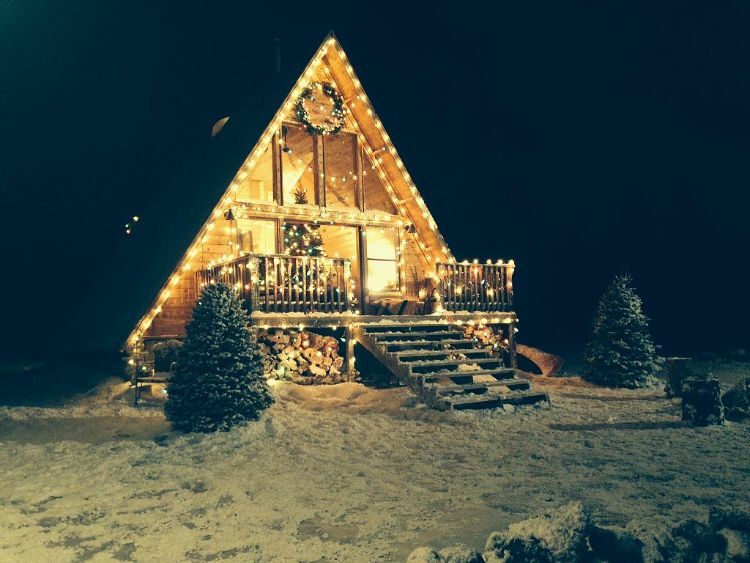 What an inviting retreat for the holidays, whatever time of the year! 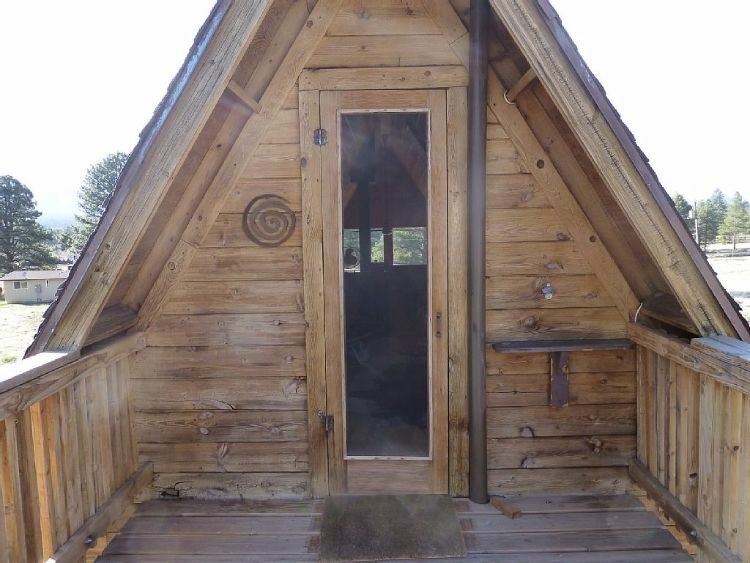 Did you enjoy the tour of this rustic A-frame? 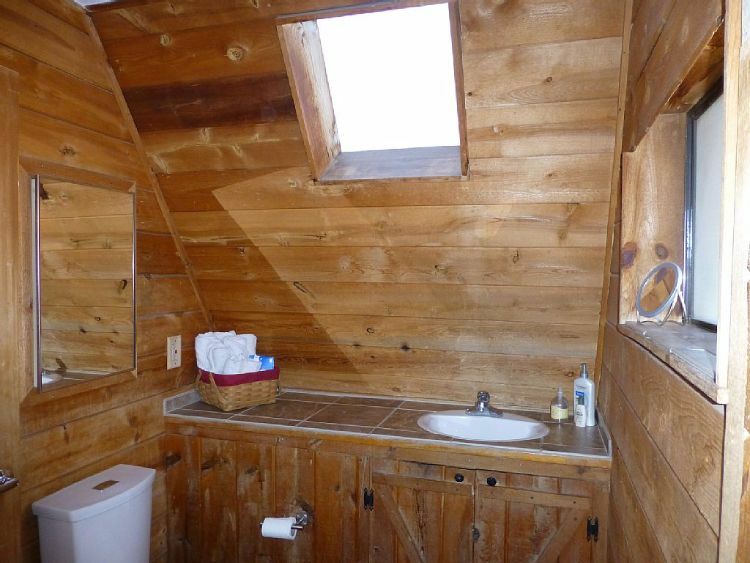 Why not SHARE it with your friends on Facebook?